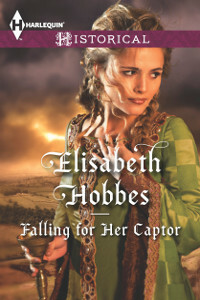 For this week’s Medieval Romance Monday we are featuring Elisabeth Hobbes and her new medieval romance novel Falling for Her Captor. 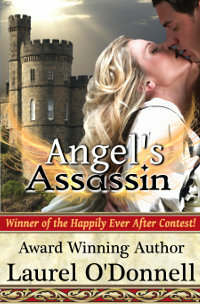 “My road to publication was an interesting journey. I started writing when my husband was working away and I was at home alone with two small children. 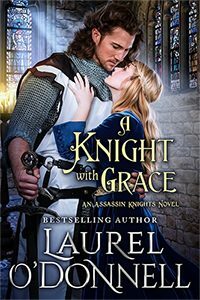 I needed something to keep me busy rather than slumping in front of the TV and after a conversation with a friend about whether it was easy to write a romance novel thought I’d give it a try. I posted the story a chapter at a time on Wattpad where it received enough positive comments to keep me going and it gradually expanded into a fully blown novel. A Wattpad friend told me about Harlequin’s annual So you Think You Can Write contest and I entered the first chapter in secret (I’d only told my husband and a handful of friends that I’d even written it). 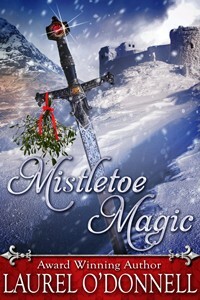 Against all my expectations I finished third overall in the contest in 2013 and, after revisions and rewrites, was overjoyed to be offered a two-book deal. 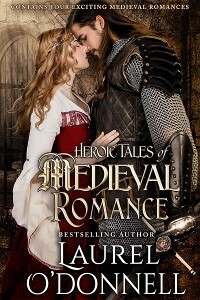 Falling for Her Captor takes place in the medieval period in a land divided into rival provinces. 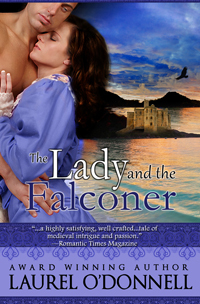 When Lady Aline, heir to the throne of Leavingham is kidnapped she never expects to find herself attracted to her abductor, but Hugh of Eardham might just be her only ally against the power-hungry Duke of Roxholm who has ordered her kidnapped. 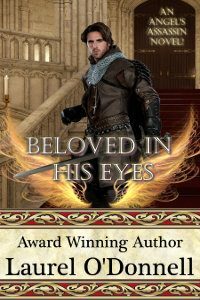 Hugh has always prided himself on his loyalty, but with the chance of love within his reach will he find the courage to defy his lord and still remain honourable? 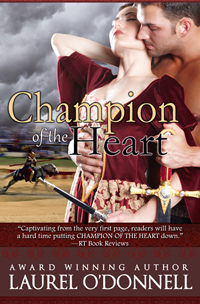 One of the key themes of the story is the conflict of balancing a sense of duty and obligation with your own desires. 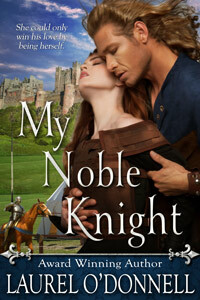 Throughout the story Aline questions Hugh’s loyalty, believing it is to the duke. 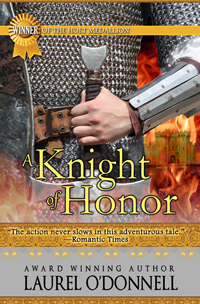 Hugh struggles to reconcile his conscience with the code of honour he has lived with all his life while struggling with the realization that honour is only worth something if what you are standing for is right. I’m not a full time writer (yet- that will all depend on sales) and have to balance writing with my day job as a part time primary school teacher. One of the things I found early on when I started writing was that I needed it to be quiet otherwise I couldn’t concentrate. I have a stack of post-its lying around the house in case I suddenly get inspired and need to scribble something down before I forget but I have two young children, both with Asperger’s so peace is a rare commodity in my house. Practically all of my writing is done when the kids are in bed, either late at night or before they wake up. I also do a lot of thinking while I drive to work (while still concentrating on road conditions, traffic, speed limits and other useful disclaimers) and always have a CD on, so ironically, despite needing no distractions while I write, music plays a big part in my writing. The song Intervention by Arcade Fire (watch it on YouTube here) sums up Hugh for me perfectly. It’s a great song, full of ominous chords and lyrics that sound medieval. 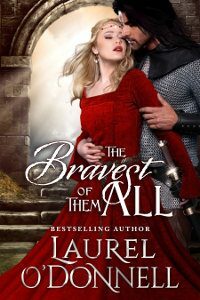 It gave me a very clear picture of my hero striding around, sweeping Aline off her feet and his dilemma of going it alone while his life falls apart. Whenever I’d get stuck on a point in the story I’d stick the song on and try work my way through it. 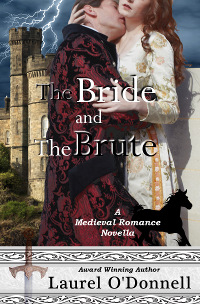 You can read more about Elisabeth and get a free preview of Falling for Her Captor right here on Medieval Romances.